Albert Einstein famously said that 'Creativity is Intelligence Having Fun'. At Hertford St Andrew we couldn’t agree more and aim to inspire children to explore their creative intelligence through inspiring lessons which encourage them to use a variety of approaches and techniques throughout their time with us. Children experience using different techniques and materials whilst building upon their creative skills each year. 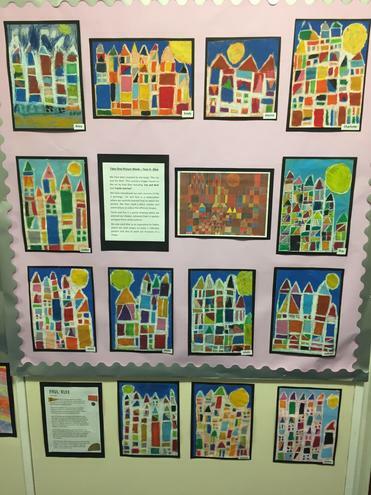 We encourage our pupils to be reflective independent thinkers across all areas of their learning and provide appropriate challenge to develop their knowledge and skills whilst promoting the importance of evaluating their art work and identifying their potential next steps. 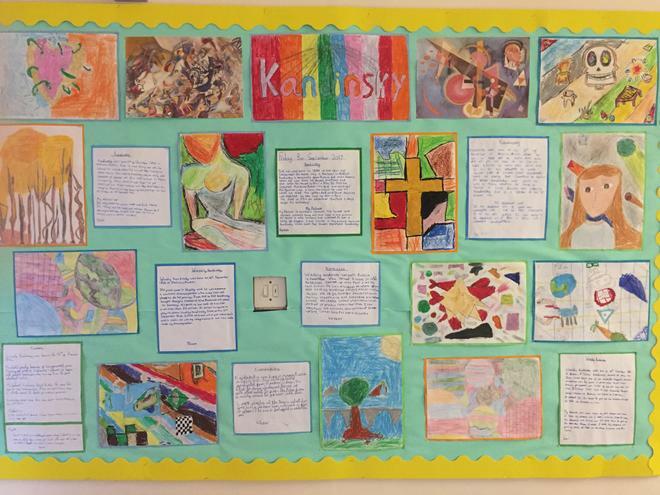 Lessons are planned carefully following the appropriate Curriculum guidelines with a significant emphasis on following the children's interests and giving pupils a key role in planning their own learning. 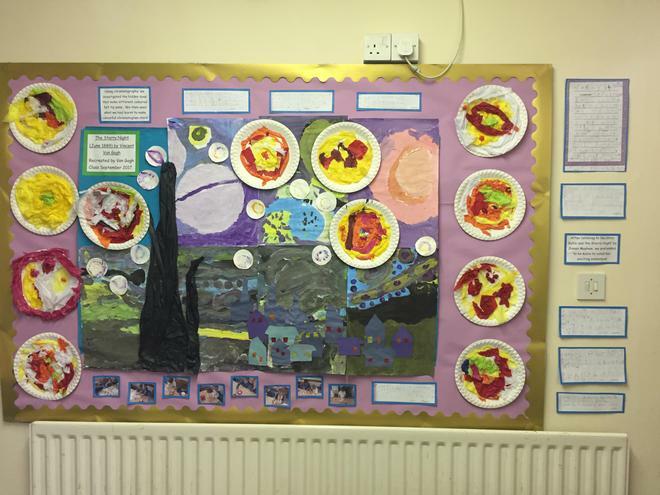 In Early Years children follow the 'Expressive Arts and Design' section of the EYFS Curriculum. 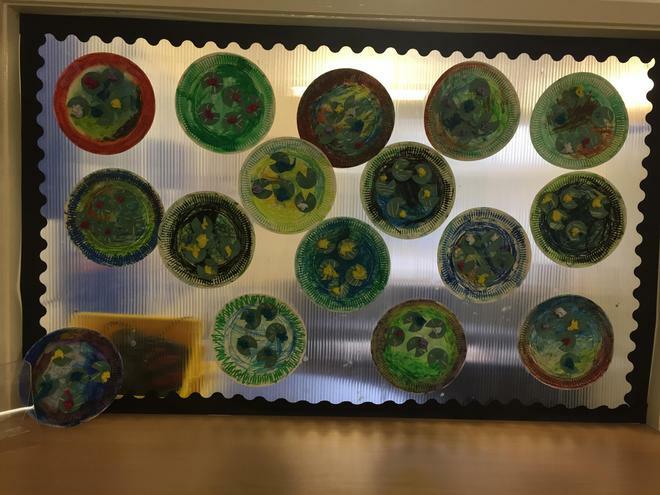 They are encouraged to express themselves creatively throughout their learning and to begin to develop an awareness of Art and Design around them. 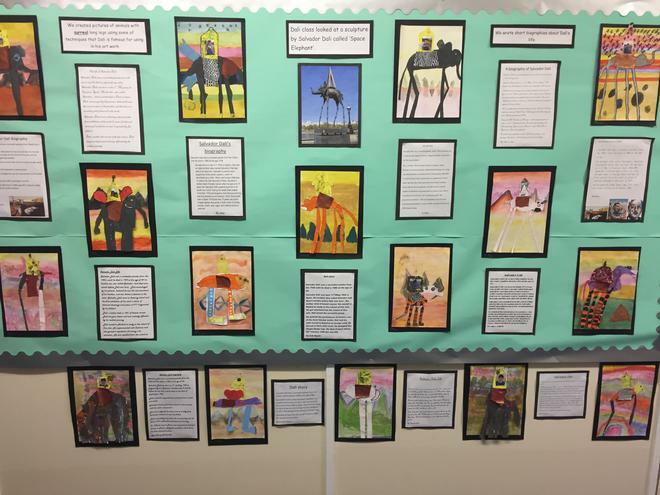 As children progress through Key Stage 1 and 2 they build on these fundamental skills through activities that are carefully planned using chosen topics from the International Primary Curriculum (IPC) as a guide alongside the National Curriculum guidance for Art and Design outlined. These documents are available below. Each year group is named after a famous artist. 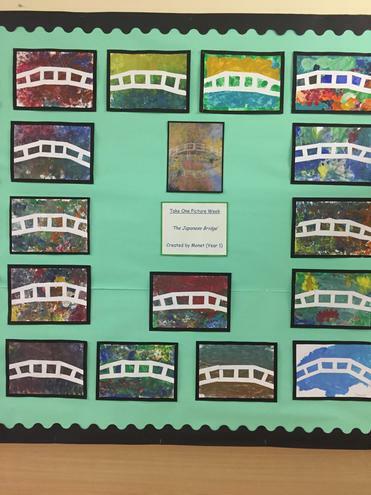 Children develop a good understanding of their focus artist as they move through the school year, creating their own versions of famous art pieces and developing an awareness of how the artist lived and worked. 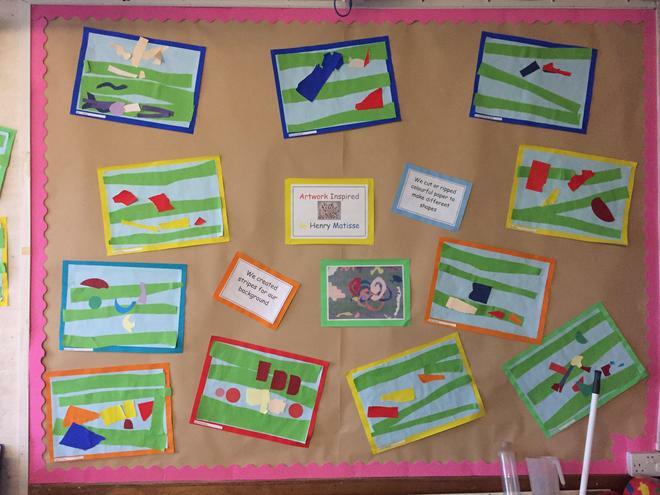 We start each new term with a 'Take One Picture Week' where children study a different theme each term and build upon their existing skills. 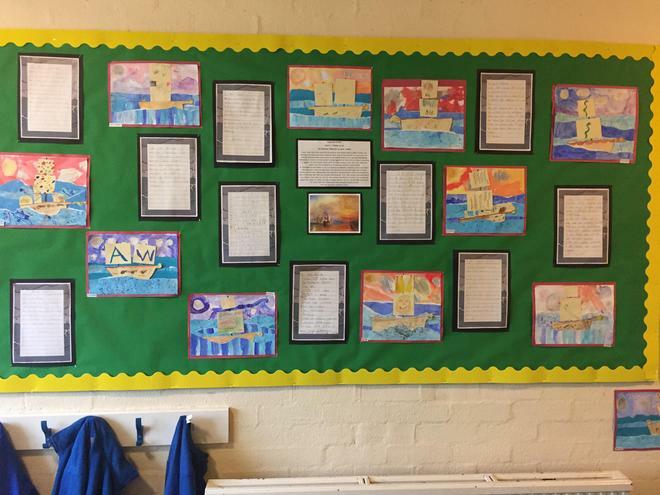 Each child displays a piece of learning from this week in a gallery and parents are invited to come and see what their children have been up to throughout the theme week.